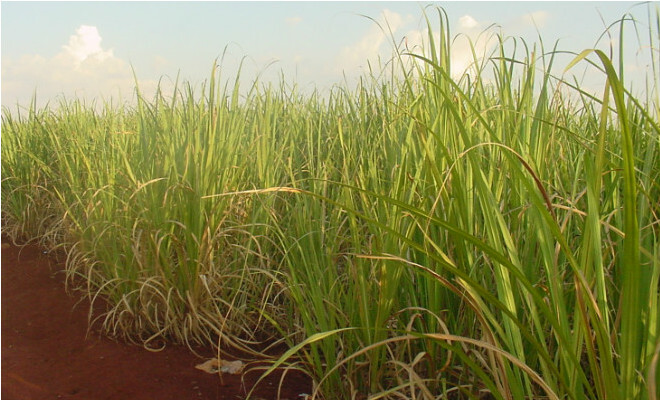 Brazil’s sugar and ethanol industry is facing a brighter future after a difficult period, delegates at the ISO conference in London heard. Pedro Almeida de Menezes Cortes, president of Brazilian sugar exporter Energy, told the conference that sugar and ethanol production had bottomed out in 2011/12 and would rise in 2012/13. “While the last two years have been very difficult, there is a positive long term perspective for sugar and ethanol production,” Cortes said.